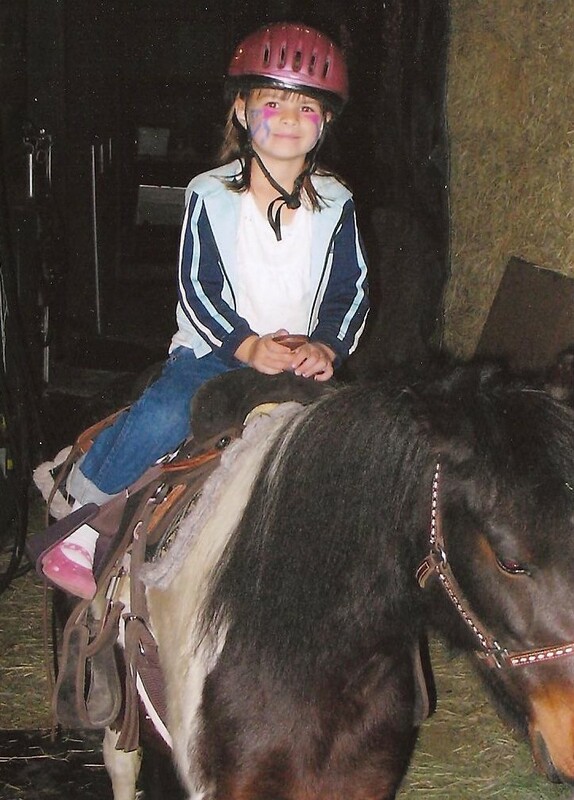 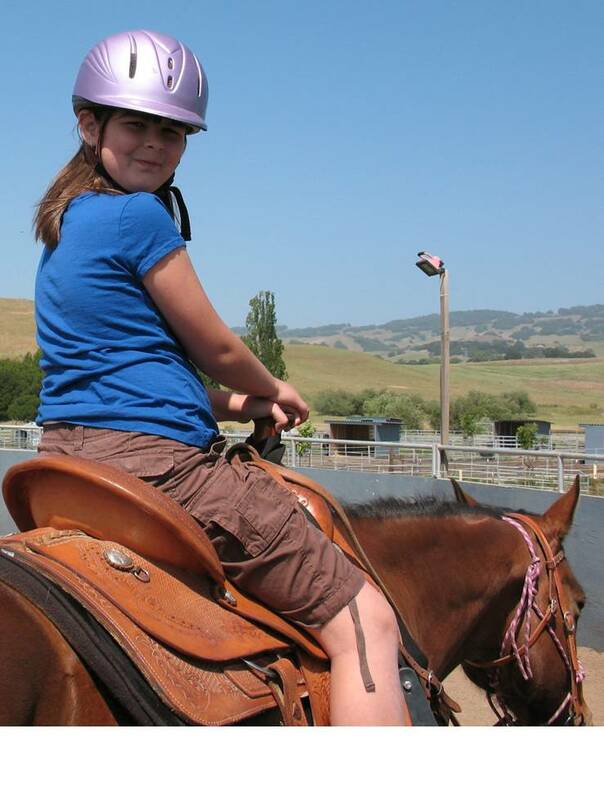 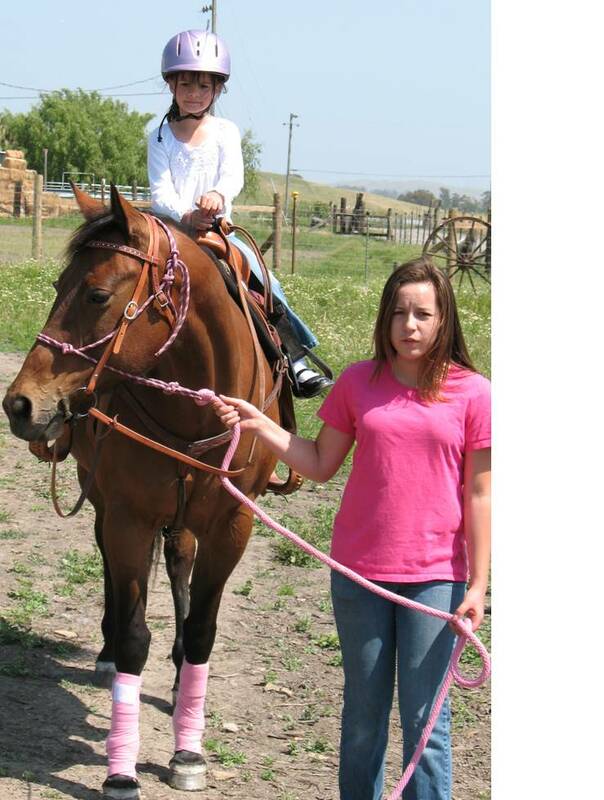 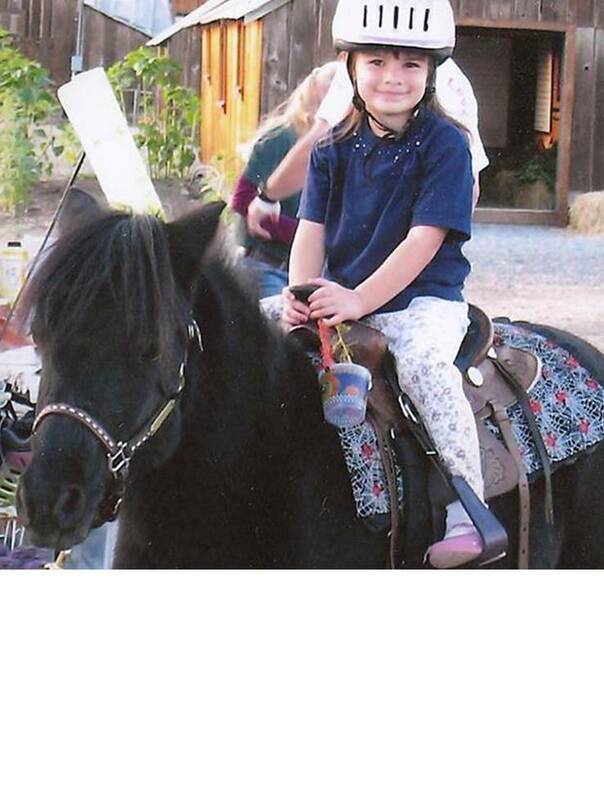 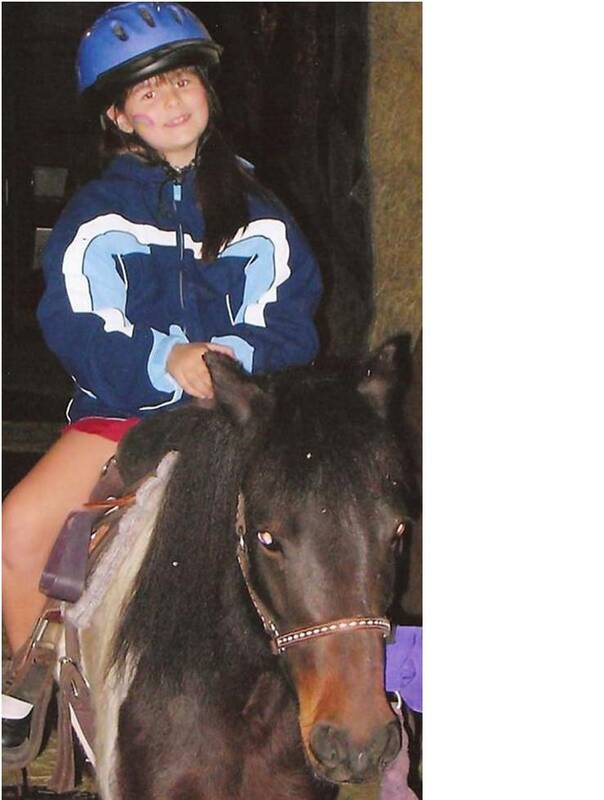 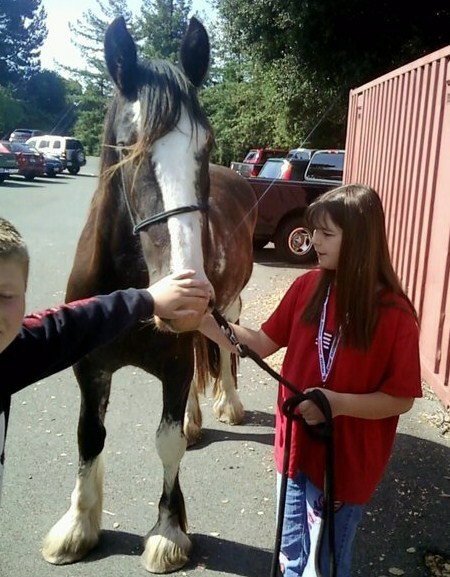 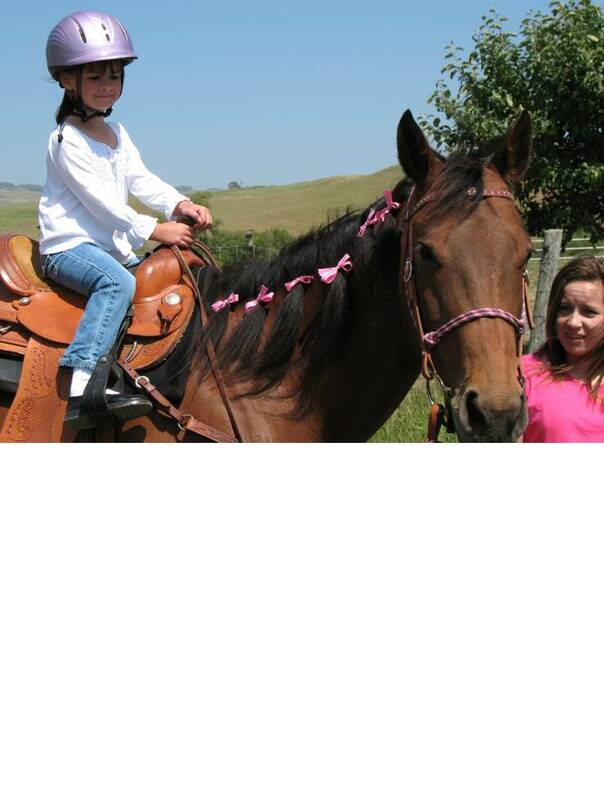 individual pony rides & horseback riding lessons! 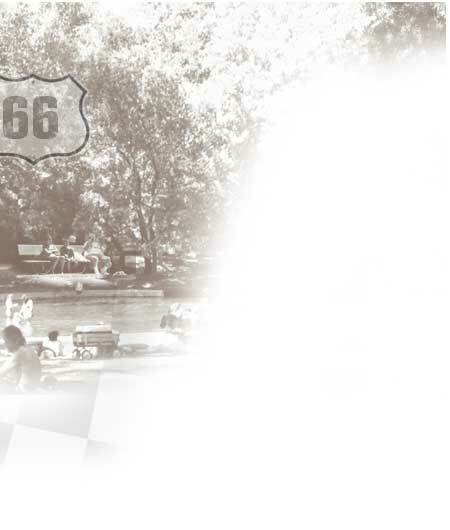 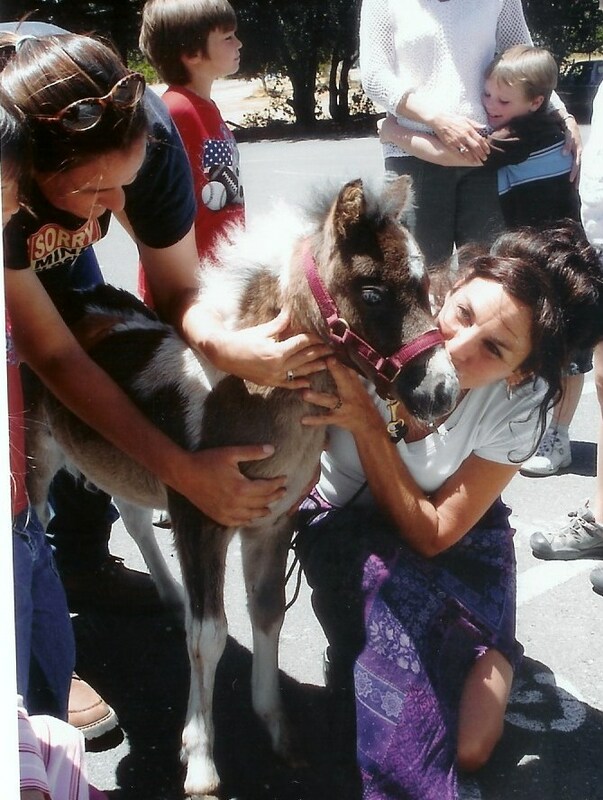 **Cotati Farmers' Market** Every Thursday: 4:30 - 7:30 p.m.
**Rohnert Park Farmers' Market** Every Thursday: 5:00 - 8:00 p.m. 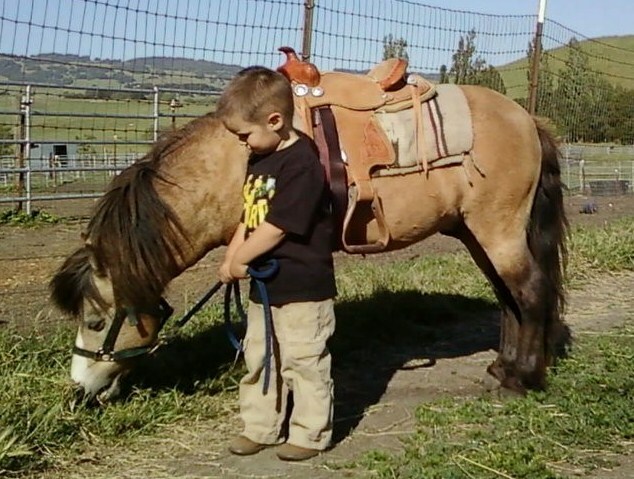 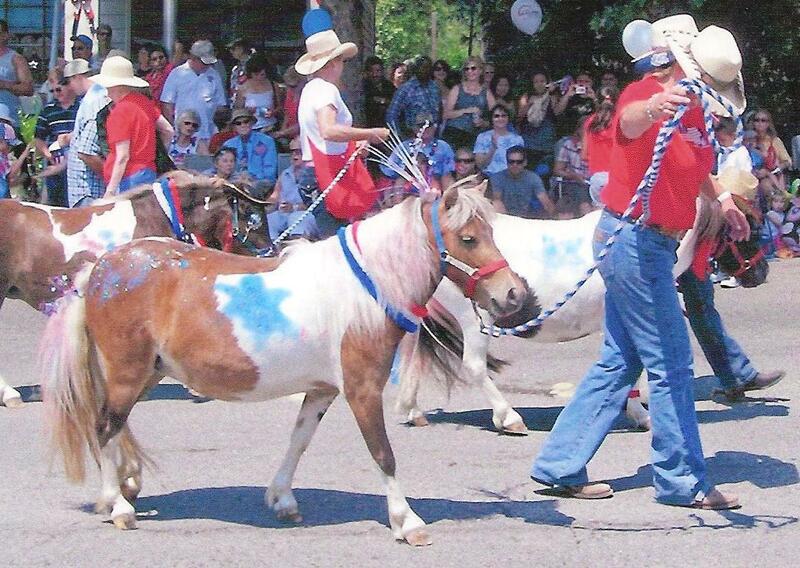 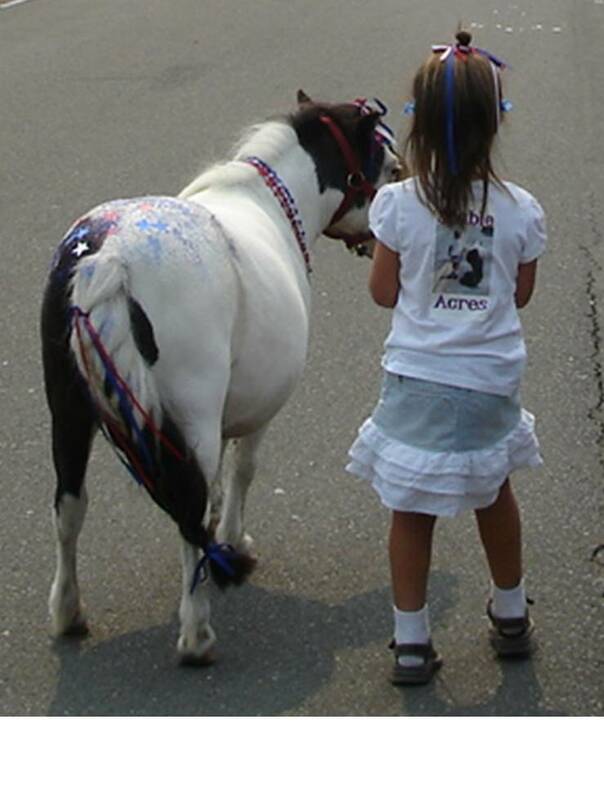 Safe, Affordable, Knowledgeable & Fully Insured We offer a pony in every size.